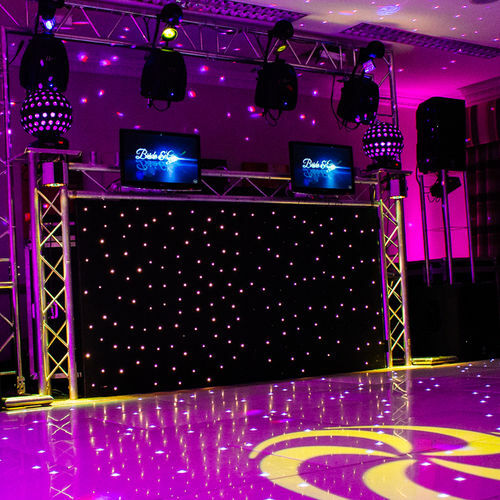 Boogie Nights Disco offer the perfect solution to make your special occasion everything you could dream for. We are passionate about exceeding your expectations and delivering a second to none service. When you are organizing a special occasion you need to be sure about making the right choice for the entertainment. We guarantee you won't be disappointed with our service. LED Uplighting is a great way of changing or enhancing the look of a normal otherwise plain function room or marquee and creating the "WOW" factor with a colour wall wash. With a choice of uplighting the full venue, part of the venue or just highlighting certain aspects of the room such as pillars, fireplaces or alcoves our uplighting services will have your guests talking about your event for years to come. We are even able to colour wash the outside of the building to match your colour scheme on the inside. 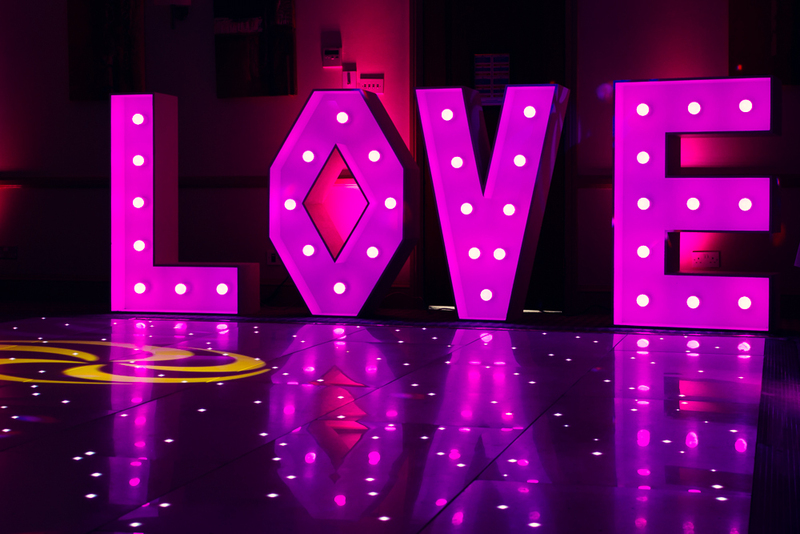 LED Lighting isn't just limited to being put on the floor at your venue and can be great to make a feature out of an otherwise boring roof or to tie in the roof area with the rest of the venue. 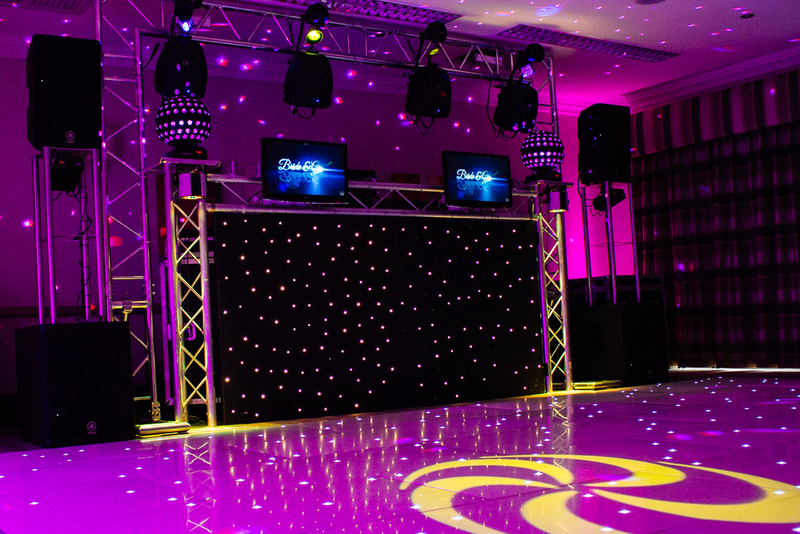 This looks great in any venue including marquees, hotels, barn conversions, halls, clubs and many other venues. We can provide beautiful, high quality chair covers in a variety of different colours to match any wedding theme. Chair covers are an essential part of any wedding event and that's we take extra care ensuring the quality of ours. 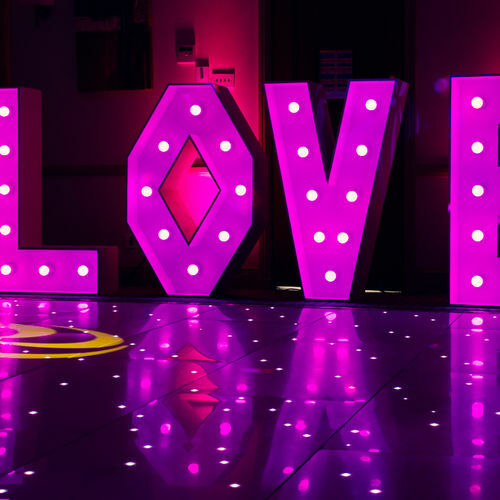 "My wedding August first Arncott village hall, looked like a million dollar nightclub with boogie nights no one was bored we loved it Derek is one in a million". "Made our wedding one to remember interaction with guests lots of fun and great music played what we wanted, I would highly recommend".